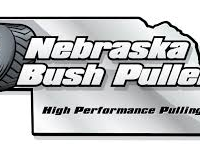 The Nebraska Bush Pullers are at the Colfax County Fair Friday night and Saturday afternoon. You can watch live video streaming of both sessions on our website. 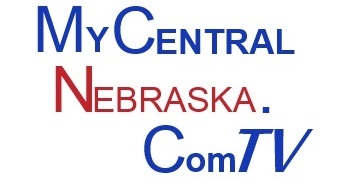 The action begins Friday night at 7 p.m. and Saturday at noon on mycentralnebraska.com.